Residential Services – ©2019 United Cerebral Palsy Association of Greater Suffolk, Inc.
ICFs provide 24-hour staffing supports for individuals with disabilities. 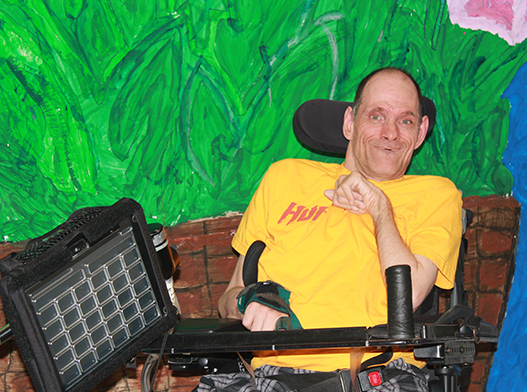 Four to 31 individuals live in the nine ICFs where UCP of Long Island provides services. Residents go on community outings and participate in recreational activities within the house.